Also added Roosa-Master injection pump assembly and disassembly instructions. And much more! Check often as more is added as time permits. I just uploaded an OC-3 4-page brochure with specifications, and an Imp Loader for the OC-3 2-page brochure. 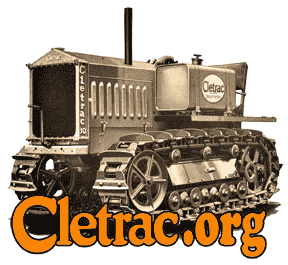 These are on the Manuals & Literature page of the Cletrac site.